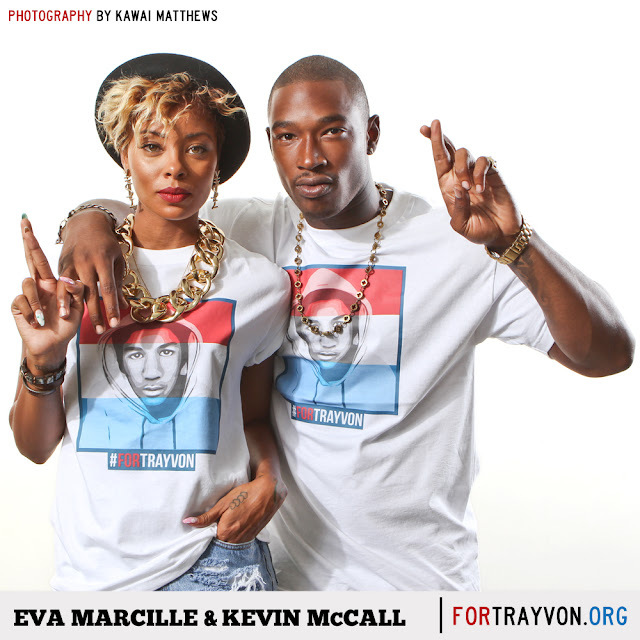 GossipWeLove | Pop Culture and Entertainment News Site: Model Eva Marcille, Kevin McCall, Dawn Richard, Meagan Good & Chris Brown POSE FOR #ForTrayvon CAMPAIGN! 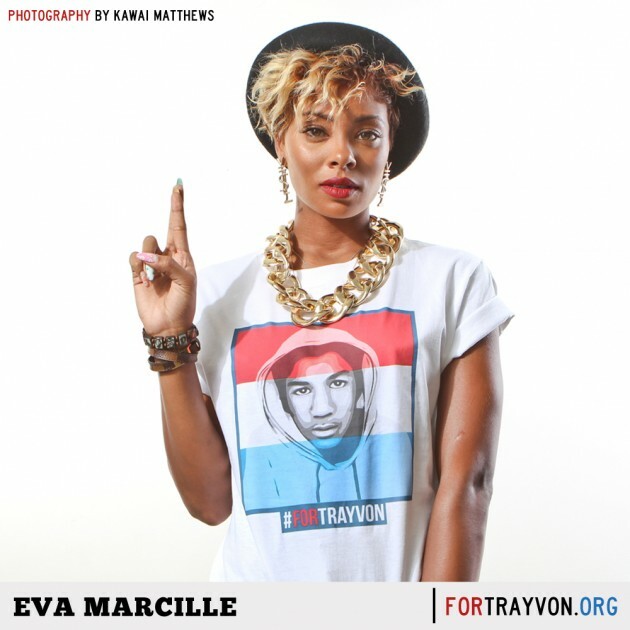 Now, supermodel Eva Marcille, her boyfriend Kevin McCall, actress Megan Good and Chris Brown are among the high profile celebs who are taking a stand and lending their support to the slain teen's #FORTRAYVON campaign. 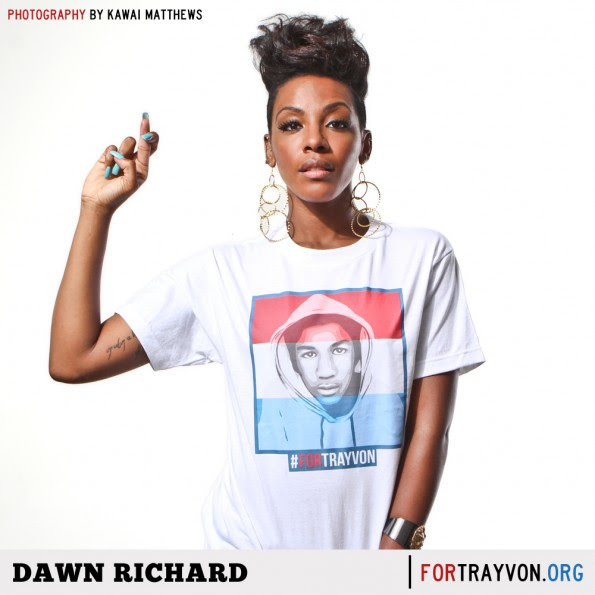 "the launch of www.FORTRAYVON.org and its #ForTrayvon social media campaign was spearheaded by I AM READY Foundation founder Jason Lee to directly benefit The Trayvon Martin Foundation to assist in creating awareness of how violent crimes impact families of the victims and provide much-needed support for those families." "I launched my foundation to create programs that would address the issues that seemed to constantly plague my community. 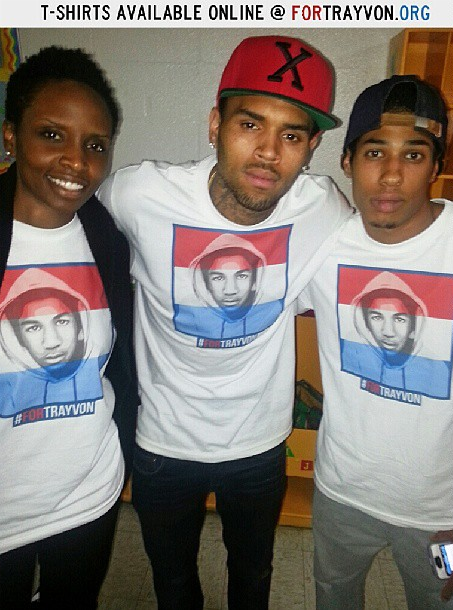 After my brother's murder, ending senseless violence was at the top of the list. 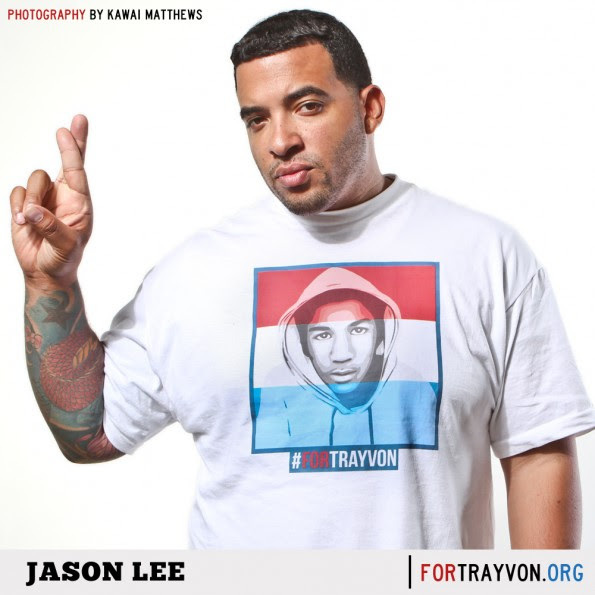 As a witness of his murder and a victim of gun violence myself, I understand implicitly the pain that is felt daily by families and communities like Trayvon Martin's."